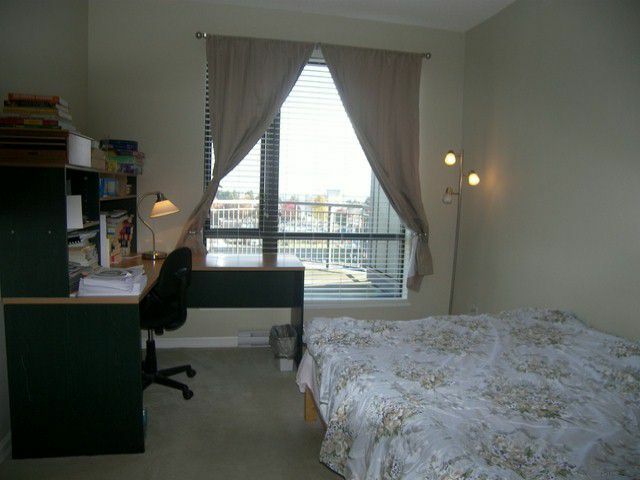 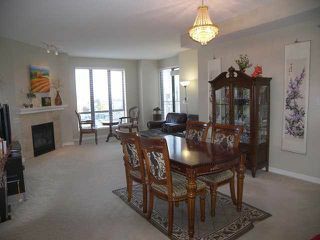 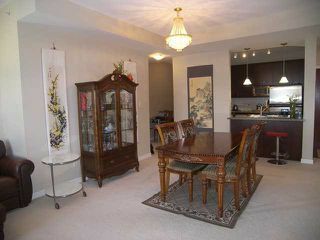 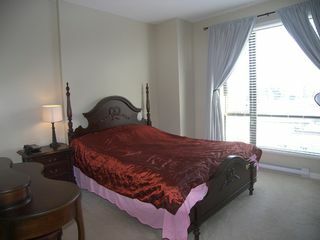 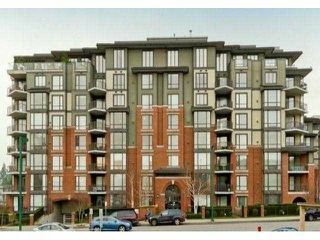 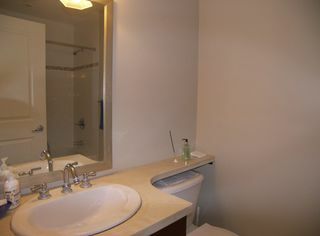 Sussex House - Bright east facing, spacious 2 bedrooms, plus den & in-suite storage, 2 deluxe bathrooms. 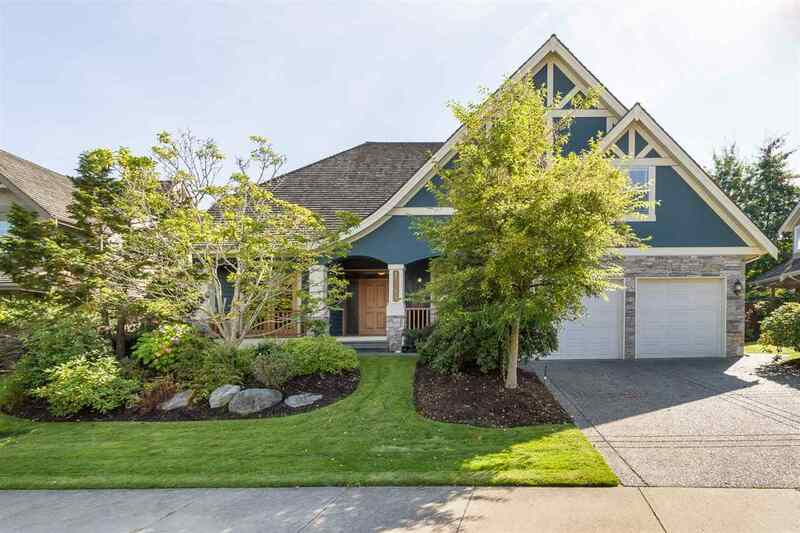 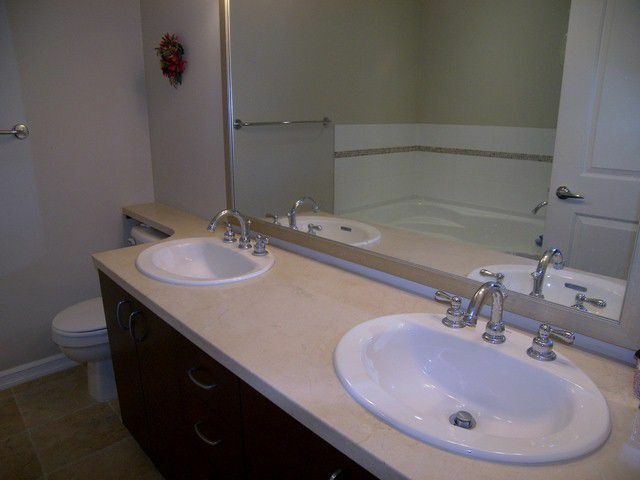 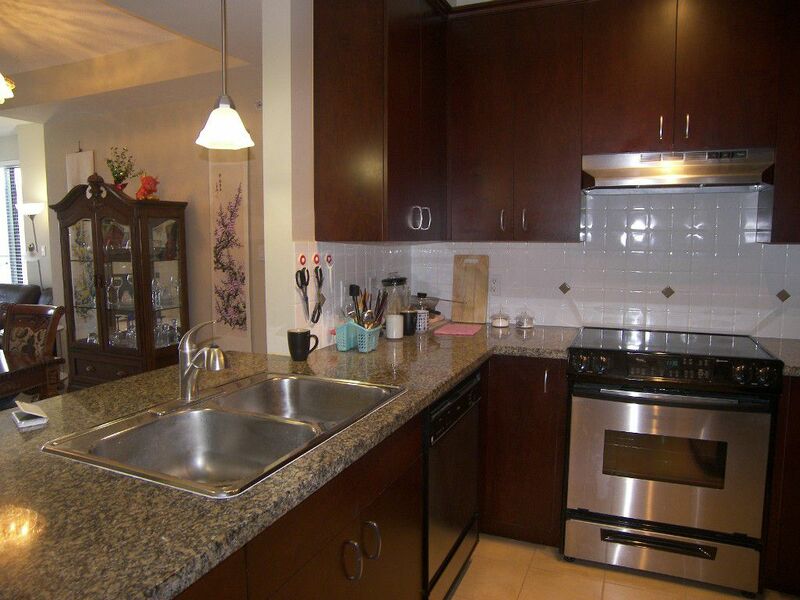 Upscale finishings throughout, granite counters, SS appliances and gas fireplace. 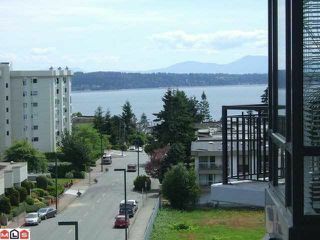 9' ceilings, floor to ceiling windows featuringwonderful view of Mount Baker and Ocean view from balcony. 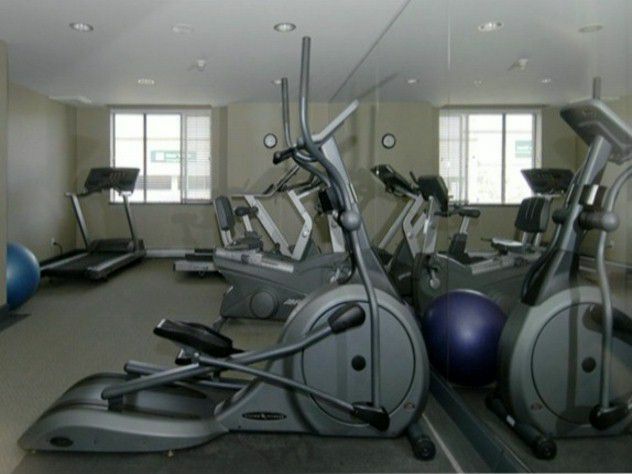 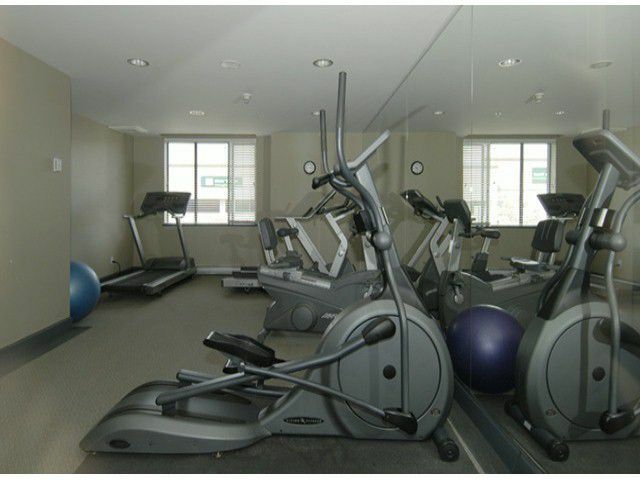 Walking distance to mall, beach and all amenities. 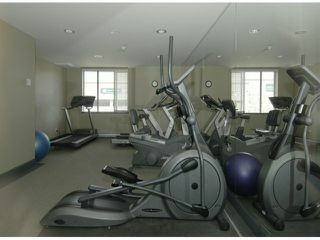 On site caretaker, exercise centre, guest suite, billiard room and meeting room. Pets allowed and no age restrictions. Walk to Semiahmoo Secondary School.